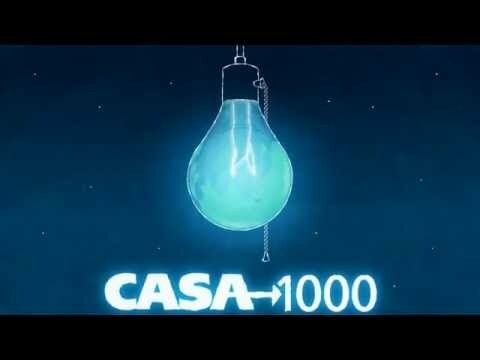 Direct work on the construction of a high-voltage regional power transmission line CASA-1000 is planned to be launched this year. This line is supposed to supply Tajik and Kyrgyz electricity to Pakistan and Afghanistan, the press service of the Tajik Ministry of Energy and Water Resources reported. The Energy Ministry noted that at the first stage it is planned to begin construction of converter substations in Tajikistan and Pakistan. “On the territory of Tajikistan, a converter station with a capacity of 1300 mW will be built in Sangtuda. The tender for the technical part is completed. From the side of the World Bank, which is the main investor of the project, it was decided that in the beginning of March financial proposals of companies interested in the construction of this facility will be opened. If the proposals of the companies are within the budget, a corresponding contract with the winner of the tender will be signed and the physical realization of the project will begin,” the ministry said. Groundbreaking for the project took place on May 12, 2016 in Tajikistan in a ceremony attended by the Kyrgyz, Tajik, and Pakistani Prime Ministers. The total cost of CASA-1000 regional project is estimated at $1.2 billion and is expected to be completed by 2020.